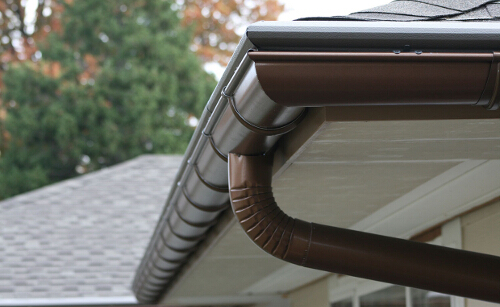 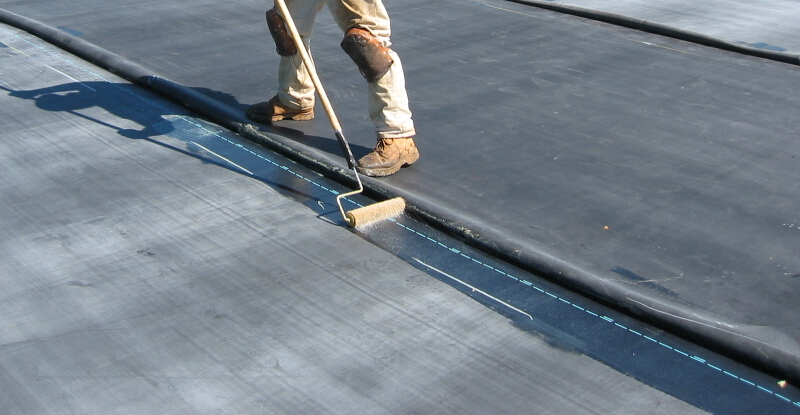 Far West Roofing, Inc. has a service team that offers emergency water-proofing services so that you don’t have to worry about your roof leaking while you are waiting for us replace your current roofing system. 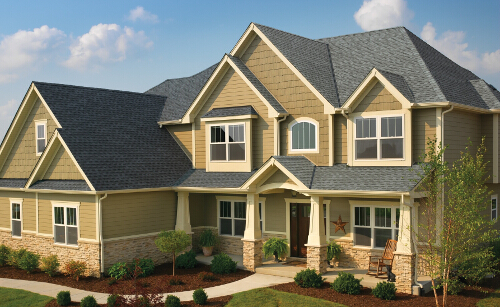 Multi-family housing encompasses a wide range of buildings, including but not limited to apartments, condominiums, cooperatives, homeowner associations, townhouses – to name a few. 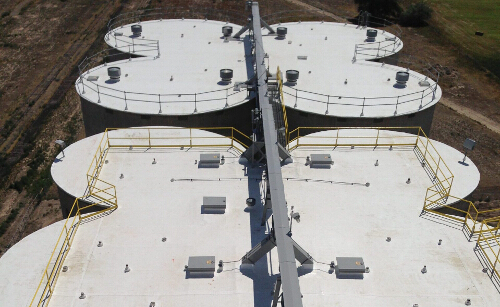 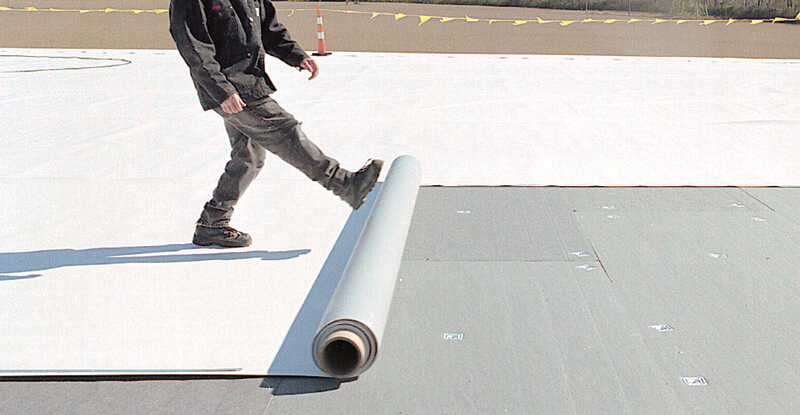 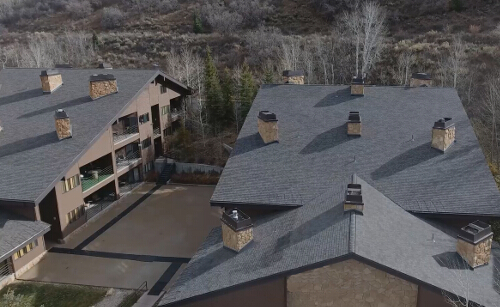 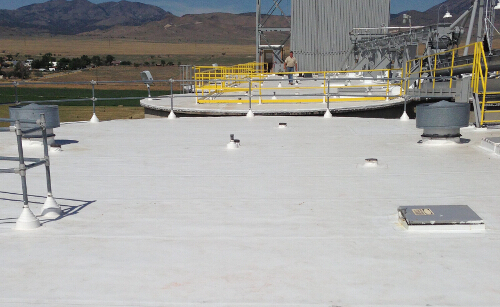 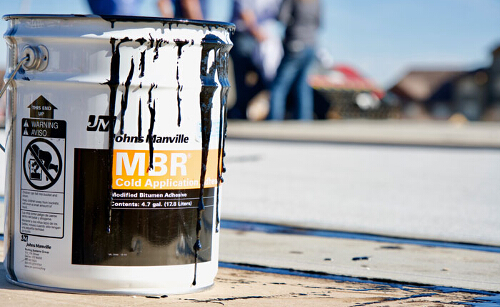 This is one of the most challenging roofing projects a roofing contractor can ever undertake. 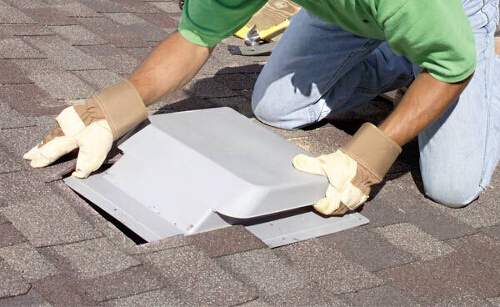 Some of the most common challenges include the following: poor attic ventilation, poor drainage, construction defects, minimal to no roof access, minimal to no parking, noise, odor, scheduling local building officials for inspections, and multiple communications with board of directors, individual owners, property managers, and construction managers/roof consultants. 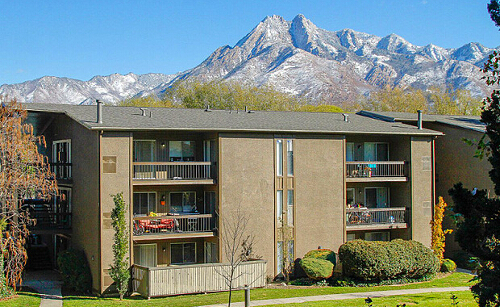 Because of the many challenges, multi-family housing projects have a small margin for error. 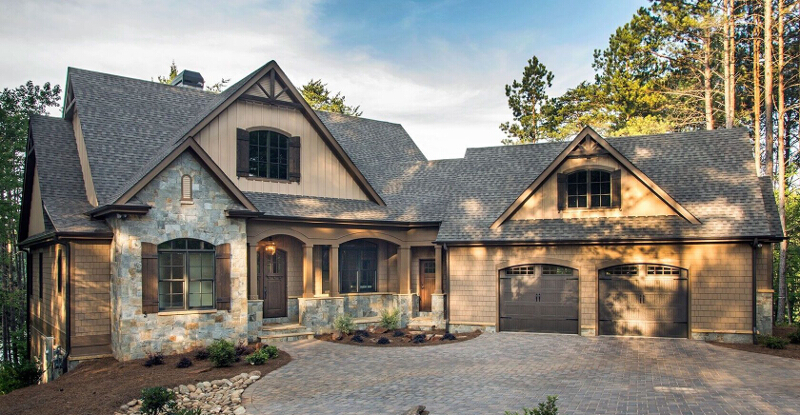 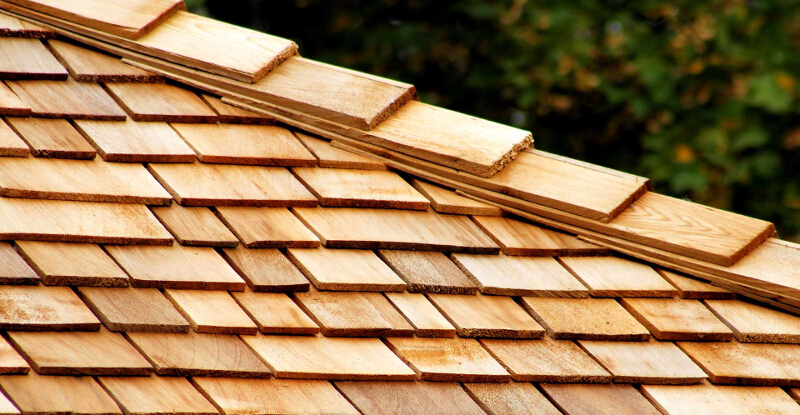 Because of this many roofing contractors tend to avoid committing to these types of roof repairs and try to persuade the owner to replace the entire roof. 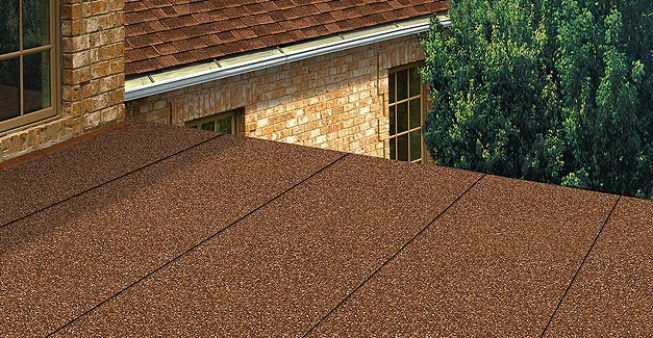 Here at Far West Roofing, Inc. we have the experience necessary to deal with any type of situation. 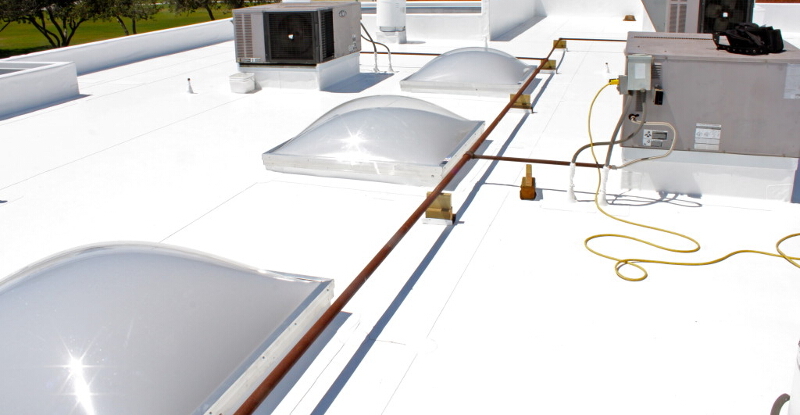 thorough planning and communication, we make certain that our foreman and his crew is aware of your needs and take into account the issues that concern you the most. 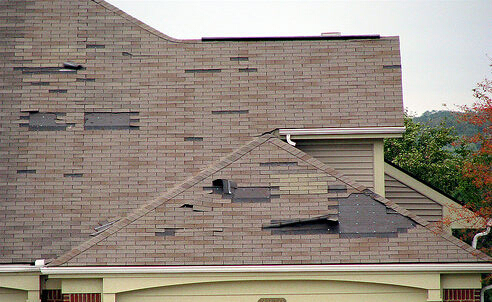 If your multi-family property has roof damage, a number of stressful situations can arise. 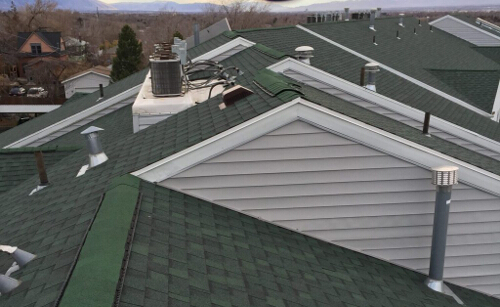 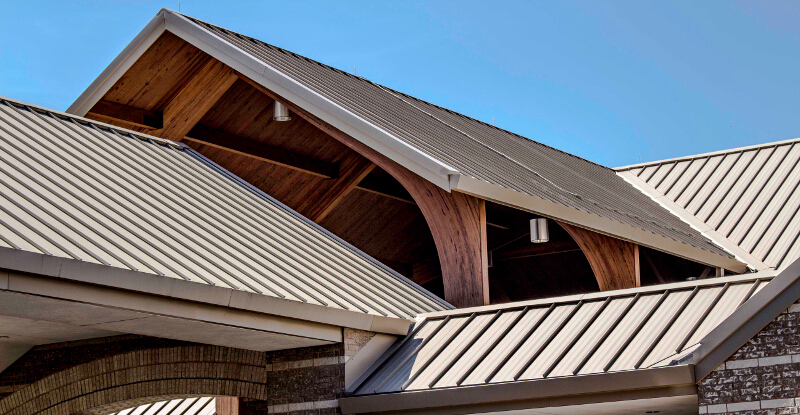 From persistent roof leaks to tenant complaints and, over time, serious structural damage, a roofing problem can not only reduce the value and aesthetic appeal of your property but the safety and function as well.